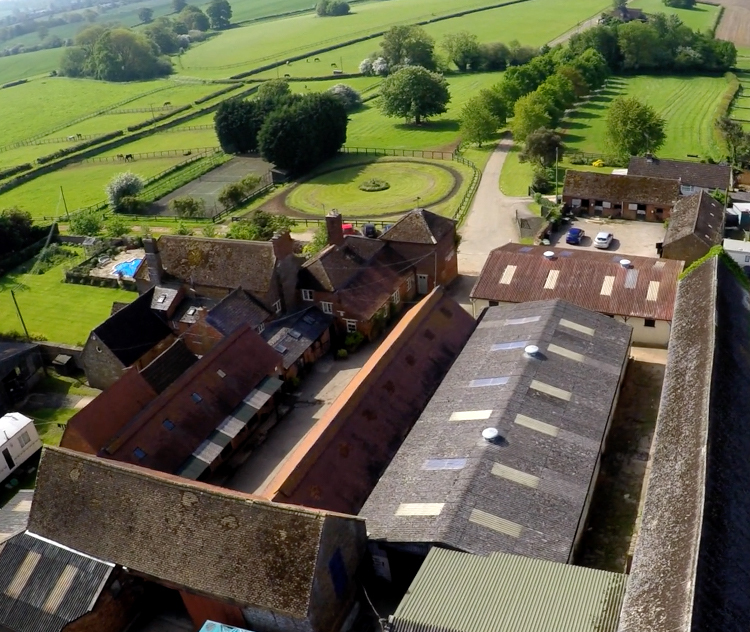 Why not take the opportunity to visit Cropredy Lawn, the stunning home of top National Hunt Trainer Paul Webber. Your morning starts at 9.00am with a full English breakfast at our local pub, The Inn at Farnborough, where you will be joined by your tour host. 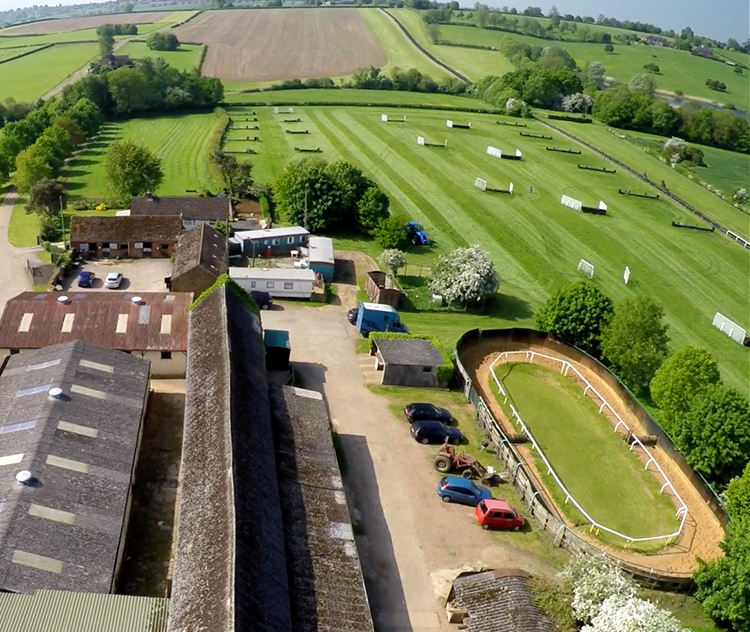 After breakfast, a short drive takes you to Cropredy Lawn to meet trainer Paul Webber and your VIP tour begins. Get close up and personal with our equine stars as you tour the stables and meet 60+ horses. on our all weather gallop and then relax in our unique water walk. 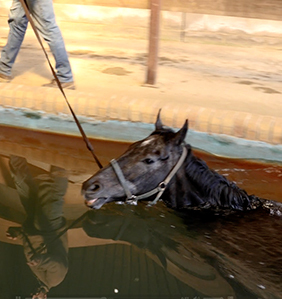 See the horses enjoying their daily visit to our equine swimming pool. You may even be lucky enough to see horses being schooled either in our jumping lane or on the schooling grounds. 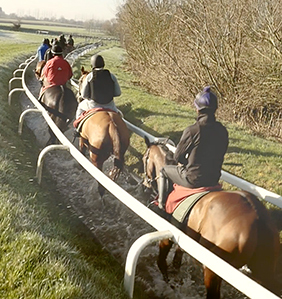 Try and spot a top jockey or two who may be with us during your visit. At the end of the tour enjoy a warming drink before departing around 12 noon. We can also provide a personalised gift certificate if this is a present for a loved one. I look forward to welcoming you to Cropredy Lawn.